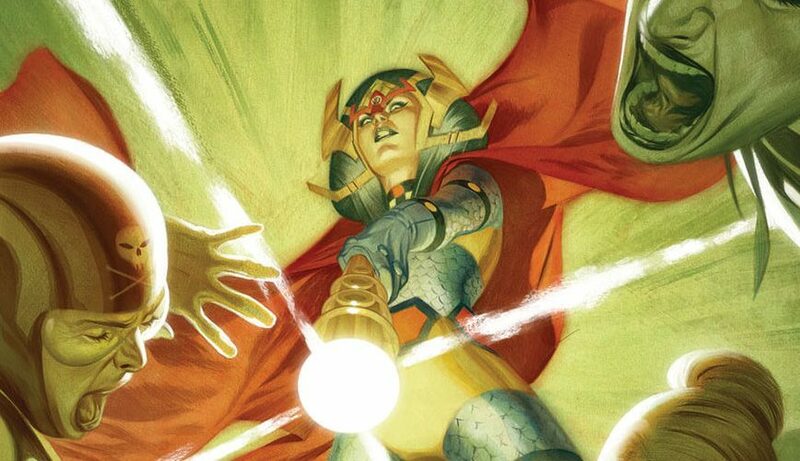 DC Comics Universe & June 2019 Solicitations Spoilers: Mister Miracle Confronts The Female Furies? 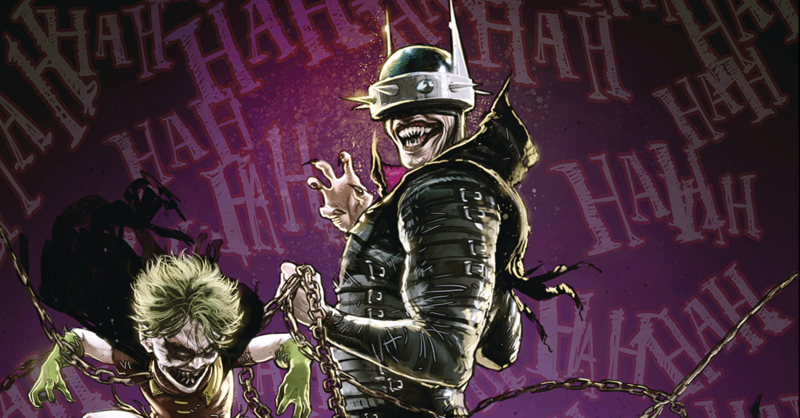 DC Comics Universe & Female Furies #2 Spoilers: WTF Is Going On? 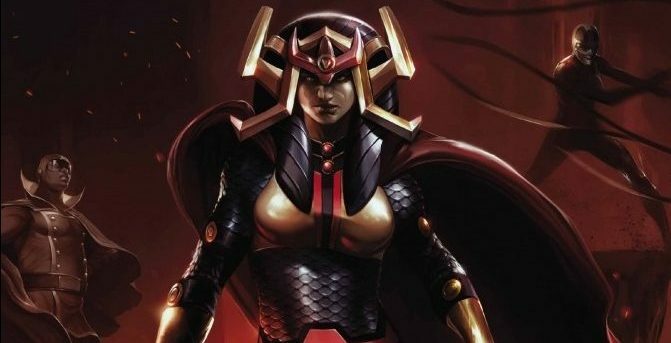 DC Comics Universe & Female Furies #1 Spoilers: Me Too Sexist Problems & The Secret Origin Of Granny Goodness On Darkseid’s Apokolips! 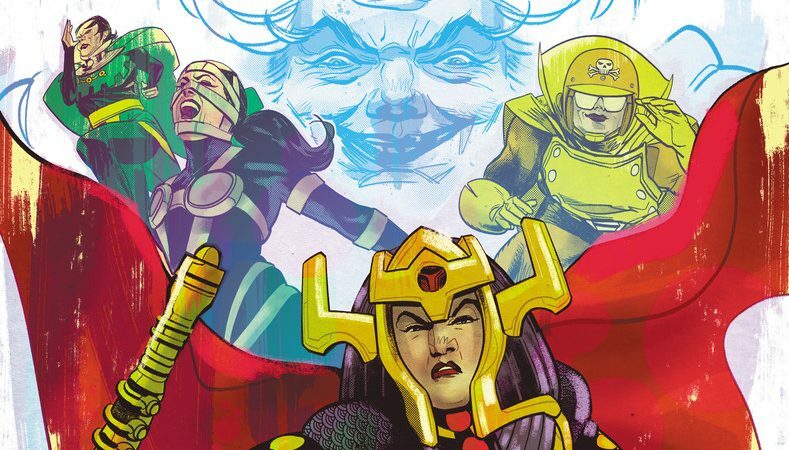 DC Comics Universe & Female Furies #1 Spoilers: A Fourth World New Gods Spotlight On Darkseid’s Lethal Protectors From When Mister Miracle’s Wife Big Barda Led Them! Preview! 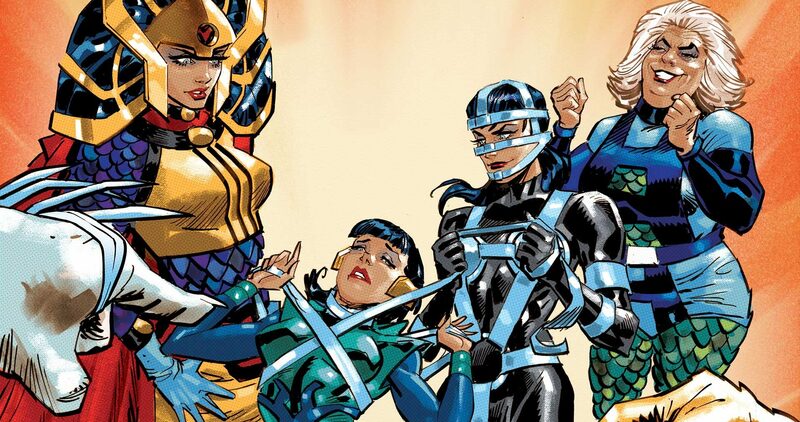 DC Comics Universe & February 2019 Solicitations Spoilers: After Mister Miracle Opus Finale, DC Unveils Fourth World / New Gods Series The Female Furies! What secrets will be exposed?